Now remember, no wondering off for you, hoomin. The park rangers will get you and send you to the hoomin pound. Oh, I approve of Jake and his little nose! Oh, one last look before bed--Jake is still cute! 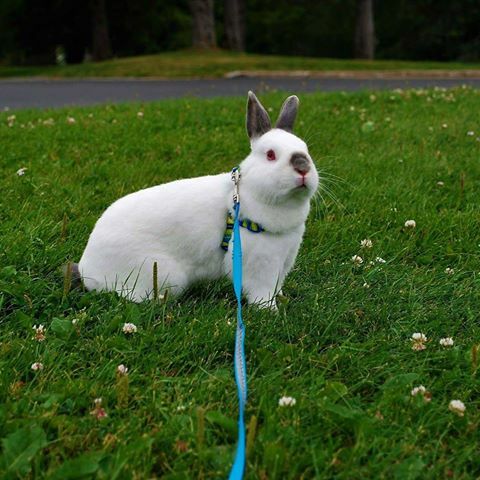 Well done, Jake and Cinamon; it's always wise to keep your hoomin on a short leash!